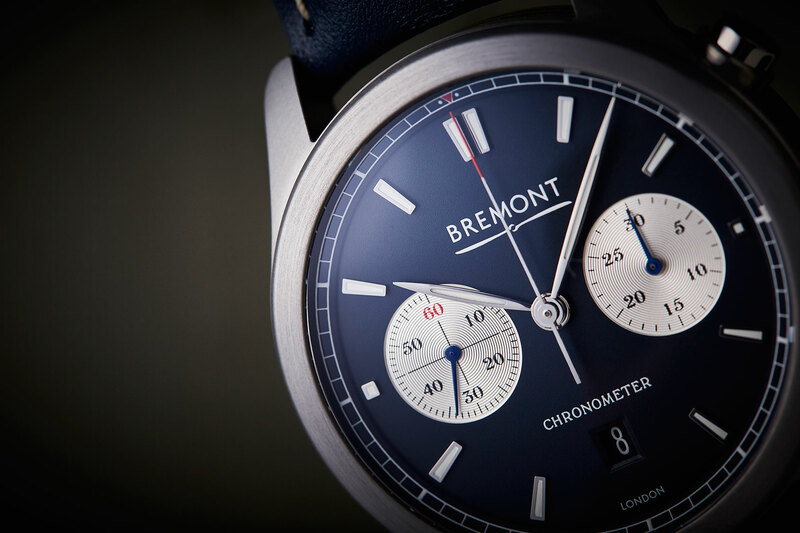 A core model of the Bremont catalogue, the satin-brushed case ALT1-C, was in fact the very first watch designed by founding brothers, Nick and Giles English. It provided the base for a collection that now includes polished cases, as well as a mix of different dial colours. However, since its launch in 2007, the original design has remained mostly unchanged. At least that was until today, with the release of two new versions of the flight-inspired chronograph. Let’s start with something that hasn’t changed. 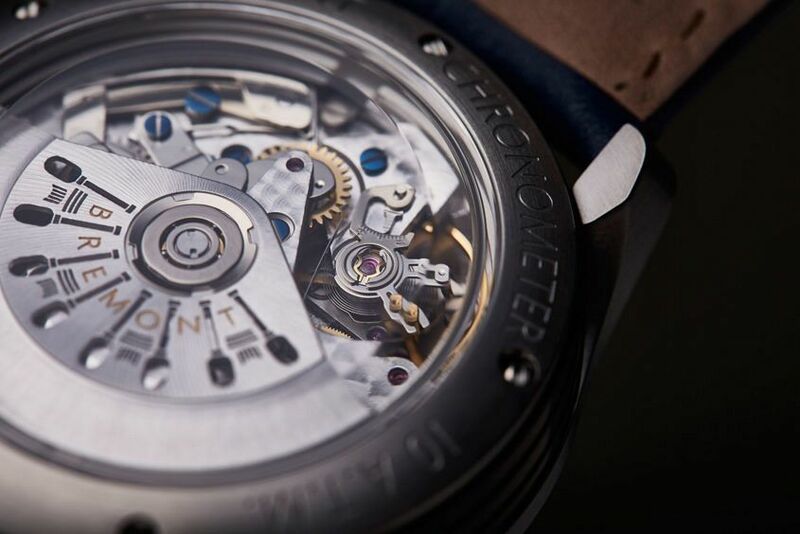 Inside is the same BE-50AE chronometer certified movement that’s based on the venerable Valjoux 7750 and then modified and decorated by Bremont. Offering a power reserve of 42 hours, it’s also still encased within a 43mm satin-brushed Trip-Tick case. Only now it’s easier to catch a glimpse of, thanks to an enlarged exhibition case back. Moving on and things start to look a little different again when you peer through the other side to the dial. Elegant feuille hands – previously only seen on the polished versions – now point to newly applied baton-style indexes, which replace the Arabic numeral hour markers of the original. 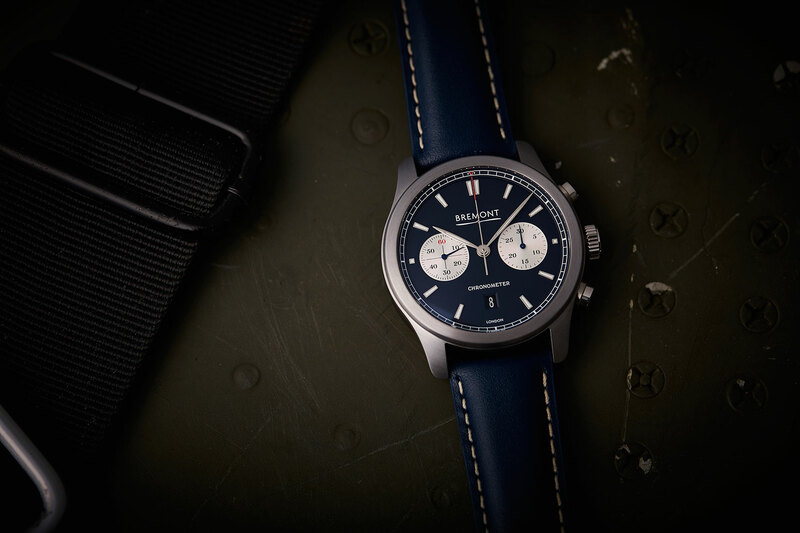 There are also two new dial variants to choose from, a panda dial with white background and black subdials, and a blue dial in the signature shade of the Royal Air Force – marking 100 years of British military aviation. 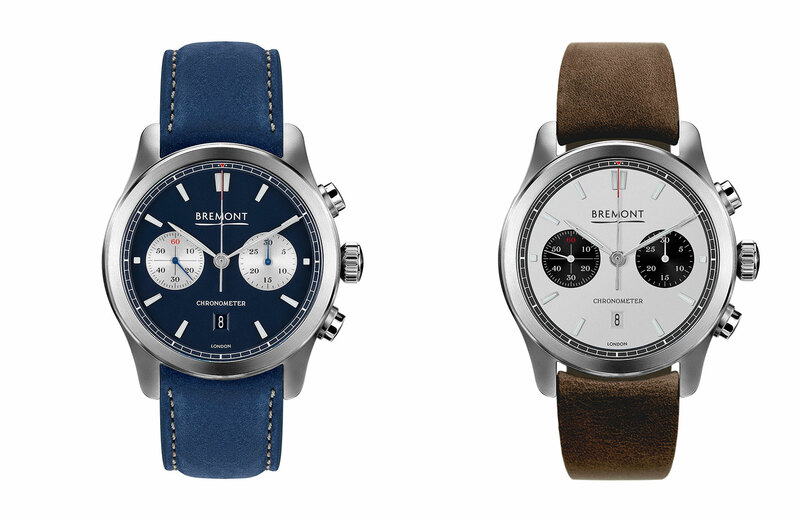 Playing to their strengths, Bremont have rounded out the ALT1-C collection. Offering an everyday chronograph that is both refined and ready for action. The pairing of a robust case and cleaner dials with fresh colour options allows it to better straddle the two genres and help add a little something for everybody to the collection.